Most people tend to believe that the best time to buy a home is in the spring or summer, but that might not be entirely the case. 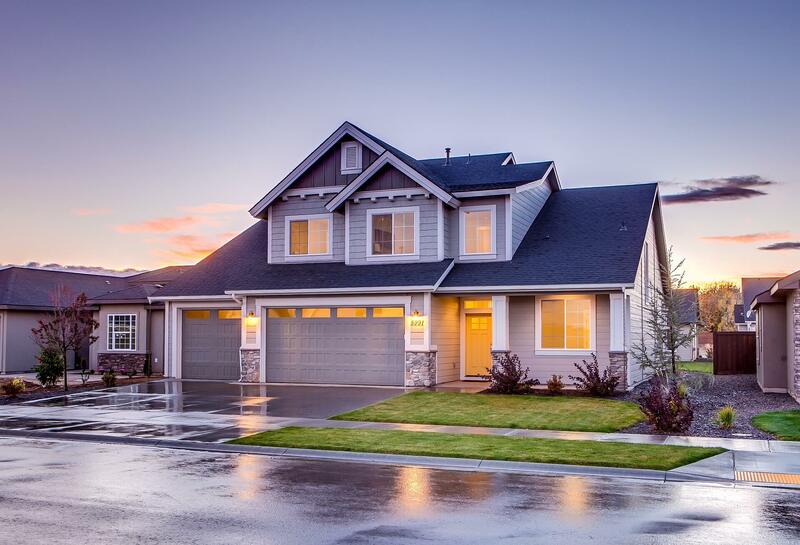 Winter months could also be a great time to purchase a home for several reasons. There is usually a larger number of homes on the market, meaning more options out there. 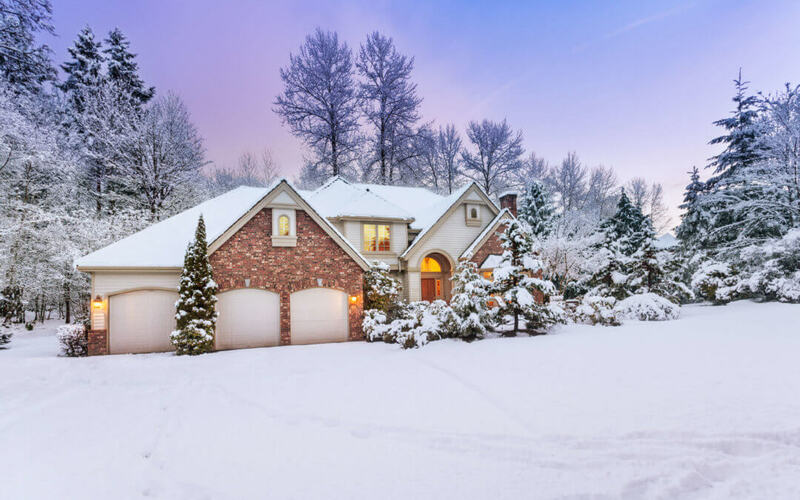 Sellers tend to be more motivated and more willing to negotiate during the winter months. Fewer buyers, which means there’s a good chance you won’t find yourself in competing offers. In terms of interest rates, there still seems to be a lot of uncertainty as far as where they are heading. 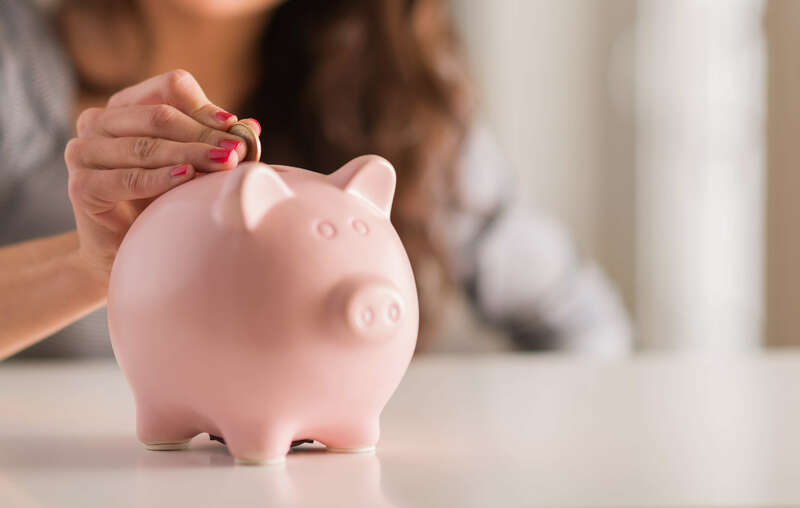 Some believe interest rates will continue to rise over the next few quarters, some suggest they have levelled off now, and others believe they have the potential to head lower. What remains crucial is to get a mortgage pre-approval and secure a rate guarantee. This way you’re protected if rates go up in the near future but also allows you to take advantage if rates actually do go down. It’s getting close to the busy time of the year for many families with holidays, family gatherings, etc. 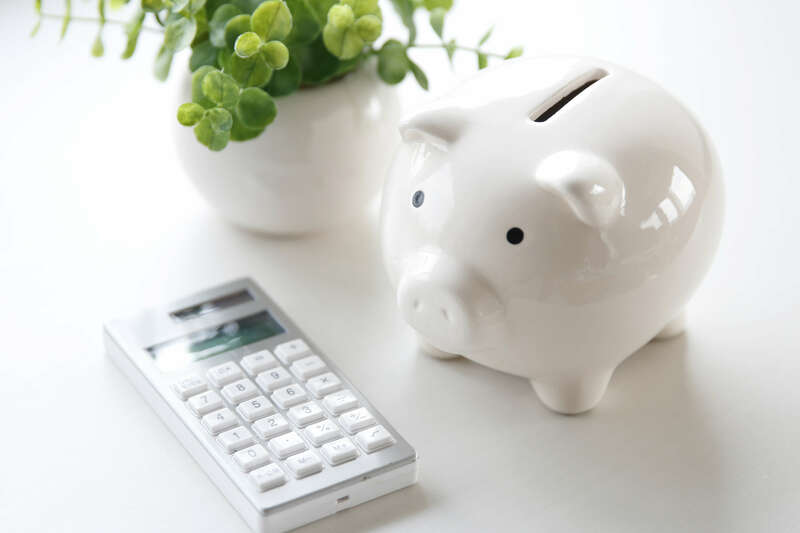 Fortunately, it only takes a few minutes to get your rate locked in and be ready to head out shopping for your new home. Plus, it costs you nothing but a few minutes of your time. Just contact us to get started on that pre-approval and rate guarantee.